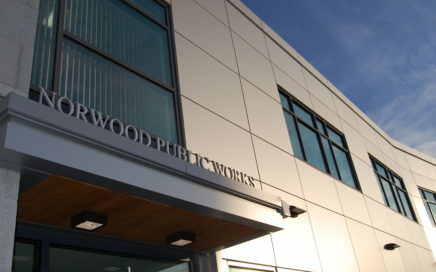 Feasibility Study and Design for Norwood public works operations center. 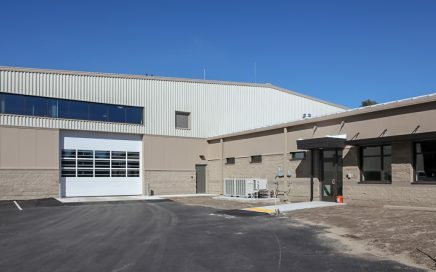 Comprehensive planning, design, and construction administration services for a new DPW facility in Hopkinton, MA. 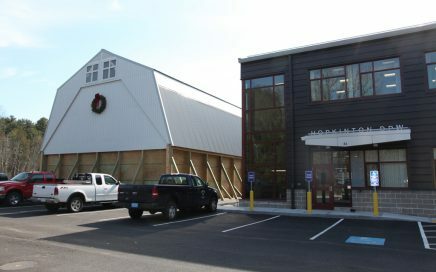 Planning, design and construction administration services for DPW and municipal complex in Mansfield, MA. 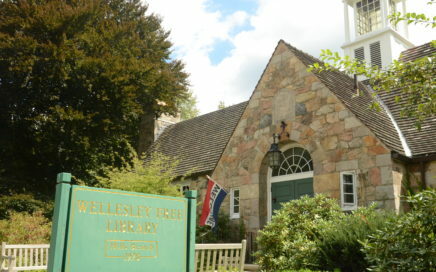 Stabilization and reconstruction plan for historic library fieldstone masonry repair. 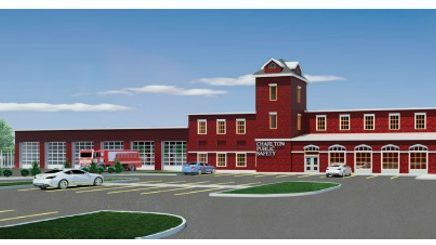 Master planning feasibility study for a new public safety facility for the Town of Charlton, Massachusetts. 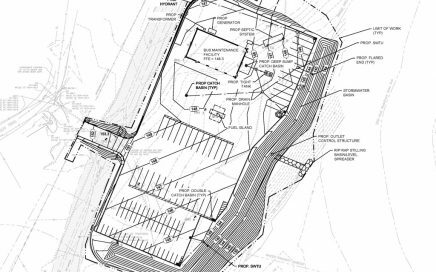 Design and construction of a 4-bay school bus transportation center and maintenance facility in Concord, MA, in coordination with DEP & EPA. 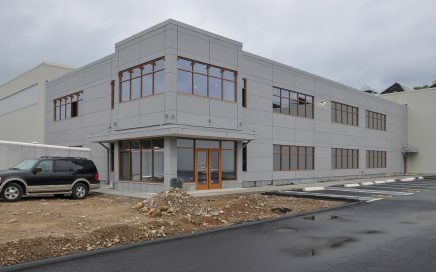 Design of the core and shell of Luvata’s new U.S. corporate Headquarters building, and new additions and renovations to surrounding factory spaces. 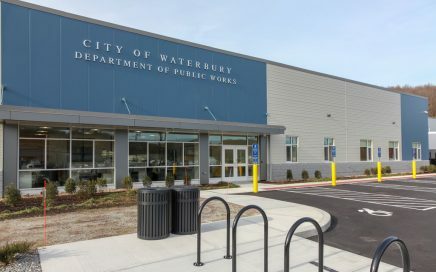 Designing Buildings and Structures Using BIM-generated Renderings: Weston & Sampson recently completed its first full Revit project, preparing building and site concepts using BIM-generated building models for the Town of Mansfield, MA. Weston & Sampson is pleased to announce that Jeffrey Alberti, LEED®AP has been promoted to Vice President in our Foxboro, MA Facilities division. Weston & Sampson’s structural engineering group conducted an inspection of the signature pedestrian suspension bridge (ca. 1867), which crosses the lagoon at the historic Public Garden (ca. 1837) in Boston.